Oregon Pacific Bank is thrilled to announce the addition of Pam Plummer as Vice President and Commercial Relationship Manager to the Bank’s local Coos Bay team. 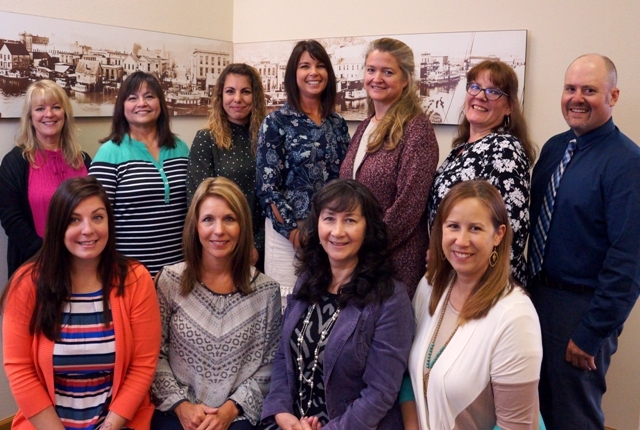 Pam will be assisting businesses and non-profit agencies in the Coos Bay, North Bend and outlying areas with their borrowing and cash management needs. Pam joins Oregon Pacific Bank with over twenty-four years of experience in the banking industry. Pam has always worked in the commercial lending environment and has prior experience as a loan assistant, credit analyst, commercial lender, and commercial banking center manager. With a bachelor’s in business and a double Major in Financial Services and Financial Management from the University of Nevada, Pam is well qualified to meet the needs of the local business community. Pam is currently an active Board Member for both the Bay Area Chamber of Commerce and the South Coast Development Council. She is also involved with the Bay Area Health District as a Finance Committee Member. Outside of work and volunteering, Pam enjoys spending time with her family, especially traveling, camping, and outdoor activities. You can learn more about Oregon Pacific Bank and their local employees by visiting www.opbc.com or calling (800) 997-7121. You can visit the Bank’s local Coos Bay branch and meet Pam Plummer at 915 S First Street, Coos Bay or by calling (541) 269-7929.